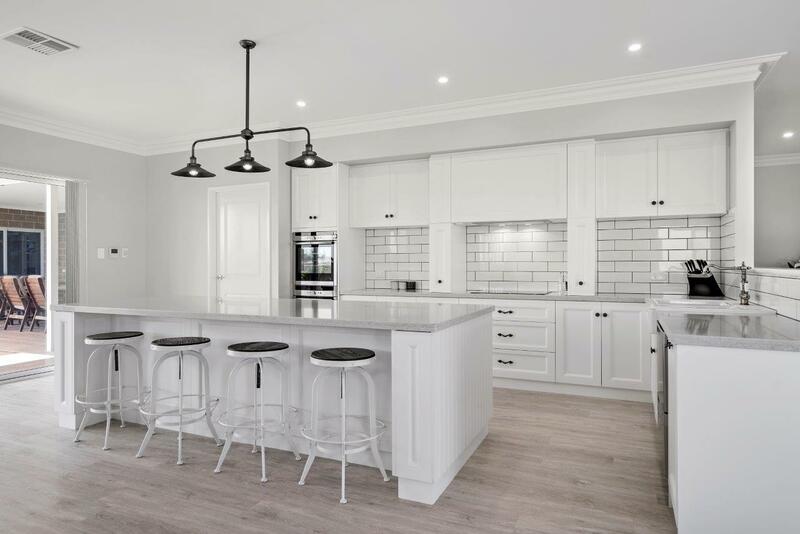 Here at Geraldton Building Services & Cabinets we provide custom made cabinetry for your home or commercial project. We pride ourselves on the quality and efficiency of our work, we use Blum soft closing doors and drawers to all of our projects as a regular to ensure that everything is made to the highest standards. 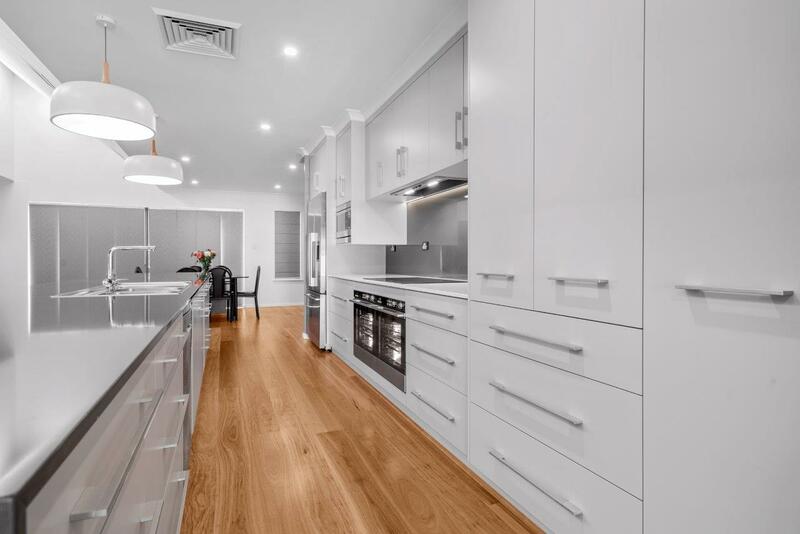 We have a free design and quotation service – you can either bring your plans to us in our showroom at 16 Box St Geraldton & 7 Exploration Drive Karratha or, depending where you are located, we can come to you. Our designers will work within your budget to come up with a suitable design for your needs. We guide you through the process from start to finish and can organize all other trades required for the job. We draw your kitchen, bathroom or other custom designed cabinetry into our 3D computer program for you to view when you receive your quotation. 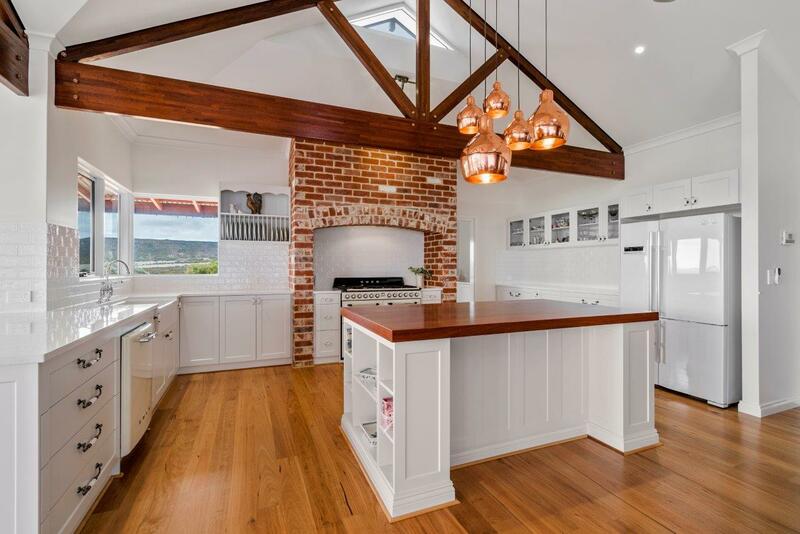 Our services include complete kitchen, bathroom & laundry renovations, alfresco kitchens, custom made wardrobes & walk in robes, shop fit outs, office fit outs and more. 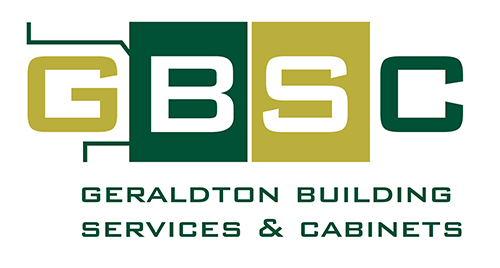 It doesn’t matter if you are looking for traditional or modern design, or if you want to use melamine, Thermolaminate, vinyl, 2 pack paint, timber, laminate or stone we do it all here at GBSC. Contact us for more information on 9923 4000 for our Geraldton Showroom and 9182 1557 for our Karratha Showroom.